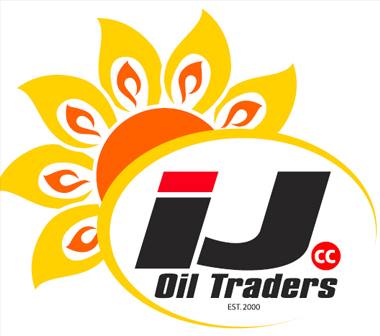 IJ Oil Traders is an oil company establish in the year 2000, situated in Krugersdorp. At IJ Oil Traders we make it our business to give you our client the best service that no other company can provide. Over the passing year’s cooking oil was our only product line but recently started with sauces. Everyone is short on time these days so we made it our mission to make your life easier by doing telesales. Each day of the week we have different area’s we phone for orders; if an order is placed we will do a delivery to you the next day with no extra cost, saving you our client time. We also credit you on used oil and empty 20lt containers if you return them with the driver. You will also be informed by our sales department if there’s any indication of price increases or decreases on any of our products. Thank you for taking the time viewing our company profile and hope you will join our family in the near future. Please click on this link to view our selection of Sauces & Spices.